Year round sunshine. Crystal blue beaches. Division One Sports. Greek Life. Day trips to Disney. Endless entertainment. Oh, and academic excellence. No wonder your son or daughter desires to attend college in Palm Beach County. Fortunately, parents have a host of housing options for their college bound child. 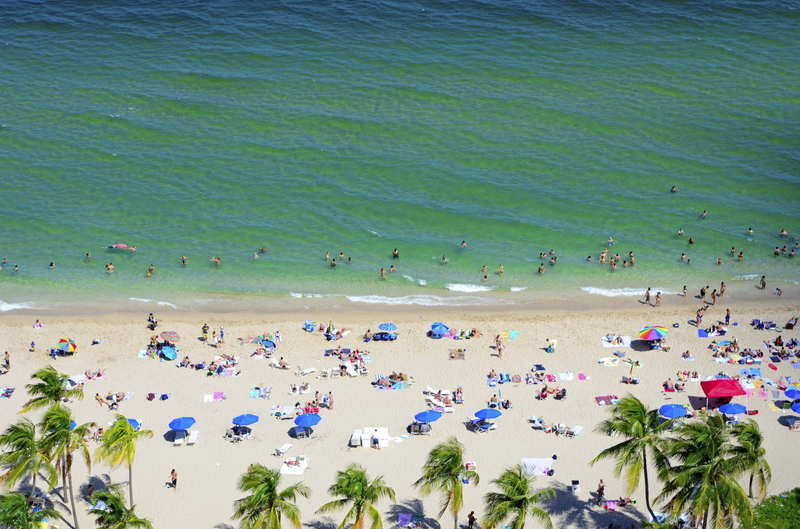 Because South Florida is the perfect vacation spot, many parents purchase condos or townhomes for themselves too so they freely visit without interference. Since several of the schools are located right off I-95 or the Florida Turnpike, daily commuting or frequent visiting is incredibly easy. For out-of-state residents, flights into the Palm Beach International Airport or the Ft. Lauderdale International Airport allow quick and convenient trips to nearby colleges. 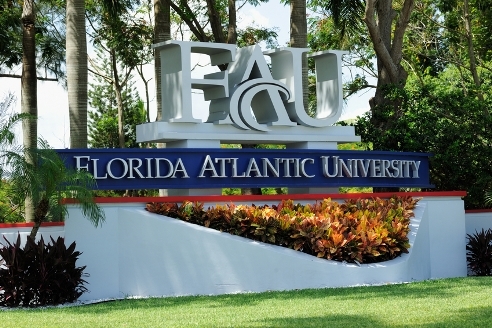 Florida Atlantic University (FAU) in Boca Raton is a Division One school that offers a wide variety of majors and concentrations. Students enjoy attending the FAU Owls sporting events; exercising at the the expansive recreation center, which includes an aquatic center, gymnasium, tennis courts, indoor track, and wellness center; participating in political and philanthropy-driven clubs; and playing intramural sports. With Fort Lauderdale just beyond the edge of the campus, students can head south into the city for an evening out or take in a show at the 2,400 seat Carole and Barry Kaye Performing Arts Auditorium, a venue that hosts everything from the Florida Philharmonic Orchestra to nationally-acclaimed comedians, Broadway shows, and more. FAU students also enjoy the close proximity to professional athletics including the Miami Marlins, the Miami Dolphins, and the Miami Heat. Housing options at FAU include on-campus dormitories and off-campus apartments at University Park, University Square, Wilton Metropolitan, and Palms of Boca Del Mar. Many of the off-campus apartments for rent feature community swimming pools, free Internet service, and per room rental agreements. For parents or students wishing to purchase their own Boca Raton condo, there are many communities such as Pepper Tree, Mizner Court, Addison, and Boca Towers, just to name a few. Oceanfront condos and golf course view condos are also viable, albeit more expensive, options for FAU families. FAU Jupiter campus is located right in the heart of Abacoa, a popular, self-sustaining community that features its own downtown district with boutique retail shops, hip restaurants and bars, and an outdoor amphitheater. Roger Dean Stadium, the home stadium for the Jupiter Hammerheads and the Palm Beach Cardinals, is also located in downtown Abacoa, and the Abacoa Golf Club is right across the street from campus. FAU Jupiter students who live in the Abacoa townhomes of Charleston Court, Somerset, Antigua, or Greenwich are able to walk or bike to and from campus. 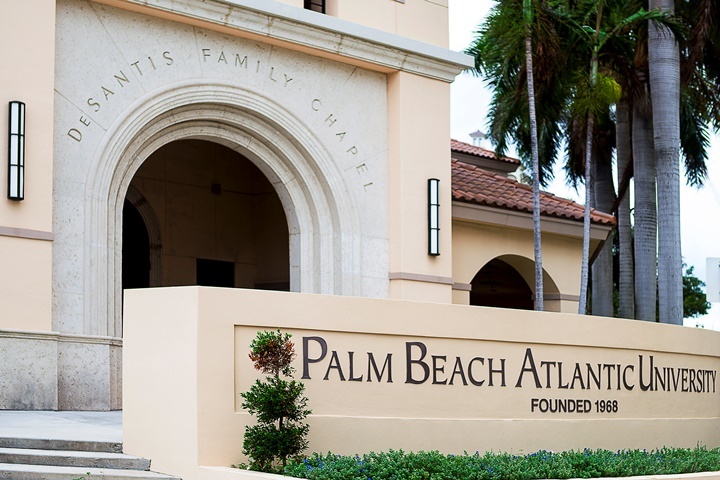 Located in downtown West Palm Beach, Palm Beach Atlantic University, a private, Christian school, is an ideal college for students who desire rigorous academic curriculum in a faith based setting. Balancing spiritual life with competitive sports and academics, PBA presents degree programs in education, arts and sciences, nursing, business, communication, ministry, and music. When taking a break from academic concentrations, students at PBA enjoy an array of outdoor activities year round such as snorkeling, kayaking, fishing, scuba-diving, paddle boarding, and basking in the sun on the white sand beaches. The 78-acre campus recently added the Marshall and Vera Lea Rinker Athletic Campus to include intramural baseball fields, soccer fields, and tennis courts, For indoor recreation, the 65,000 square foot Greene Complex features basketball and racquetball courts, an indoor jogging track, fitness center, and locker rooms. With a focus on missions and service, many PBA clubs have a positive impact on numerous Palm Beach County’s non-profit organizations, such as Place of Hope, a foster care program whose primary goal is to keep siblings together in a home setting. On-campus housing options include dormitories and apartments, many of which boast views of the Intracoastal Waterway, Atlantic Ocean, or the skyline of downtown West Palm Beach. Popular City Place, an outdoor venue comprised of retail shops, restaurants, Muvico movie theater, Palm Beach Improv Club, and the Harriet Himmel Theater, is located directly across campus. Off-campus townhomes and condos in this area include City Place Courtyard, One City Place, Two City Place, The Prado, and 610 Clematis. In Palm Beach Gardens, Palm Beach State College, located right off PGA Boulevard, is a commuter-only college with a wide range of studies including Biotechnology and Motion Picture Imaging. Nearby Kennedy Space Center on Merritt Island and Disney’s Universal Studios in Orlando compliment these areas of study and offer hands-on experience for PBSC students. Many students attending this college rent or buy apartments in Palm Beach Gardens or Jupiter. Directly across the street from the campus, the gated community of Harbour Oaks offers three to four bedroom townhomes. Other housing options off PGA Boulevard include Landmark, Legacy Place, San Matera, Midtown, Fiore, and Woodland Lakes. Florida Atlantic, Palm Beach Atlantic, and Palm Beach State all contribute to a memorable college experience where academic and beach life seamlessly come together. Totally Redone Condo On The Water With Full Size Washer And Dryer In Unit. Great Complex With Yacht Dockage , Tennis, Work Out Room, Garage Parking And 24 Hr Man Gated Complex. The data relating to real estate on this web site comes in part from the Internet Data Exchange program of the MLS of the Miami Association of REALTORS®, and is updated as of April 21st, 2019 at 6:03pm EDT (date/time).